It is rare in American photography to find a major talent whose work is so firmly rooted in one place. 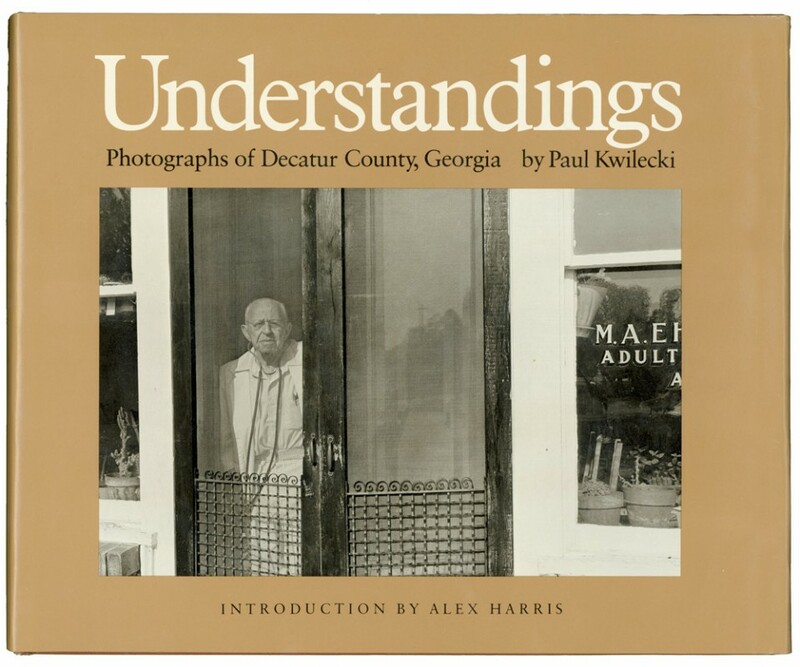 For twenty years, Paul Kwilecki has worked with a quiet passion to photograph his home county in southwestern Georgia. His remarkable work portrays life in a small community as he sees it – sometimes intimately, sometimes satirically, but always with deep understanding. With his camera Kwilecki reveals an extraordinary landscape, maping the variable streams of life in Decatur County and at the same time showing us the contours of his own complex vision. In the most ordinary circumstances – the supermarket, at a graduation ceremony, fishing along the river – Kwilecki sees the potential for mystery and meaning.